CDSS Affiliate group members can use this form to book an ad in the quarterly CDSS News. 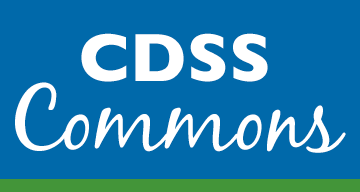 If you are having any trouble filling out or submitting this form, email news@cdss.org, or leave a message at 413-203-5467 x101. Rates listed include the 50% member discount. For the Summer issue only, what URL would you like your ad to link to? If paying by check, please address it to Country Dance and Song Society and mail to CDSS, 116 Pleasant Street, Suite 345, Easthampton, MA 01027.